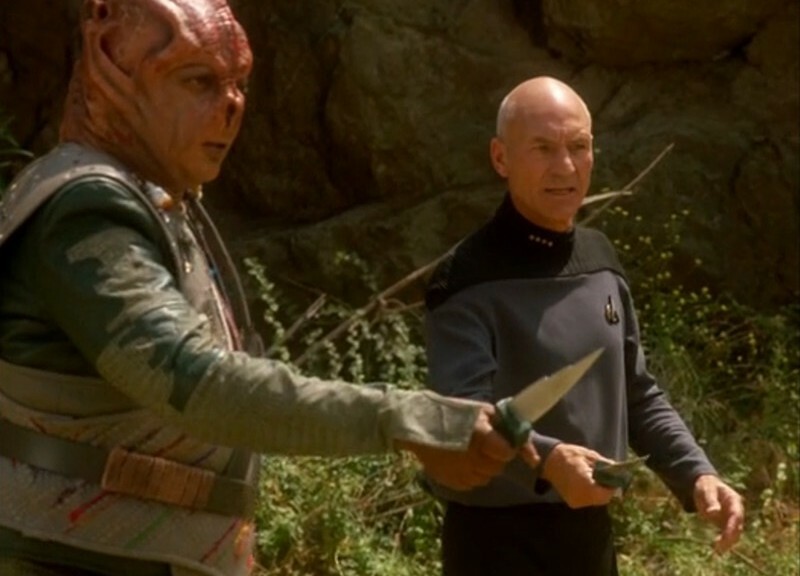 Christina Warren, tech analyst, podcaster, and internet maven, joins Scott to talk about “Darmok” (TNG S5E2). 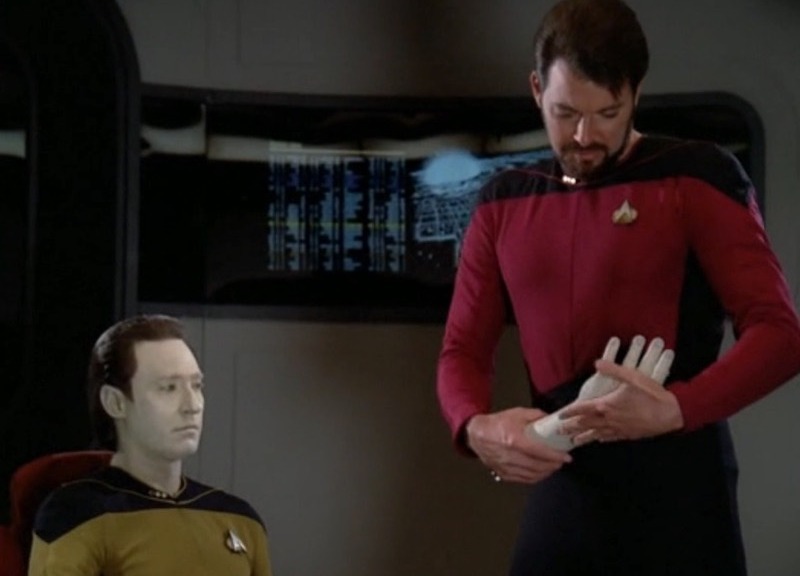 Does this episode of TNG live up to the hype? Is Capt. Picard a their? And were did he get his Members Only jacket? All this plus Emoji on this Christmas episode of Random Trek. 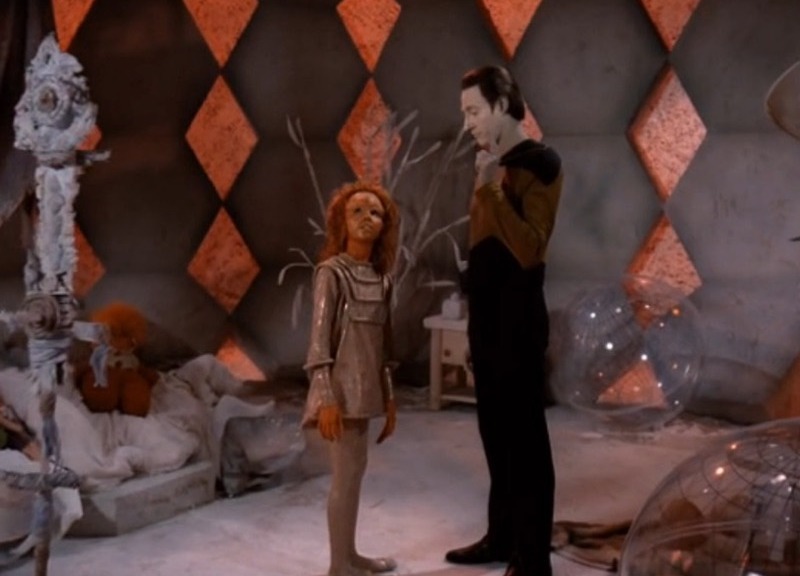 Lisa Maria Martin, content strategist and information architect, joins Scott to discuss Initiations (VOY S2E2). 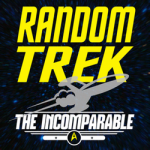 This episode is one of those rare gems: a Chakotay centric story. 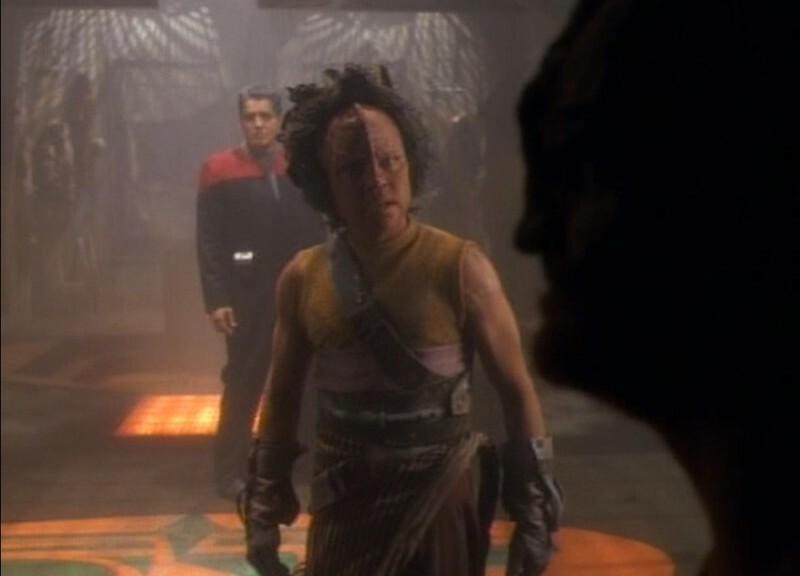 Topics discussed include the deal with Neelix and what it is, Chakotay’s ambiguous tribal associates and fake rituals, and why the Kazon can build starships but can’t find water.